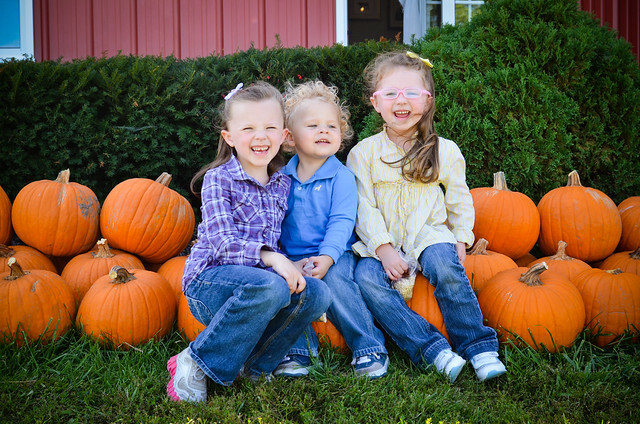 Izzy, Emmy 'N Alexander: Pumpkin Patch | One of many visits. 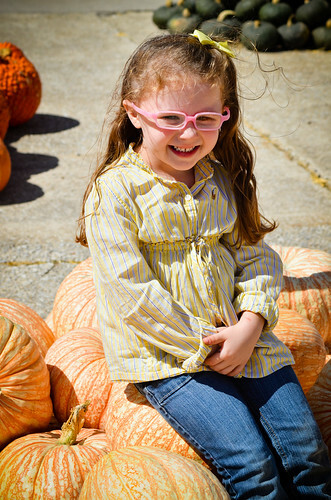 Pumpkin Patch | One of many visits. 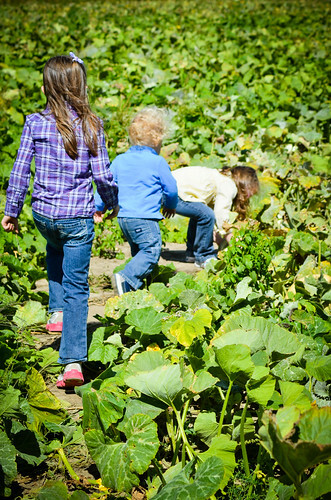 The Littles were all our of school today, so we packed up and headed out to the Pumpkin Patch. 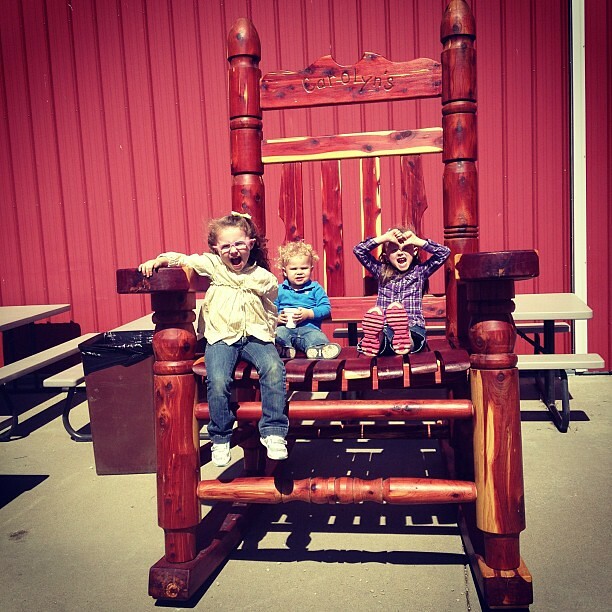 The gigantic rocking chair was pretty neat! 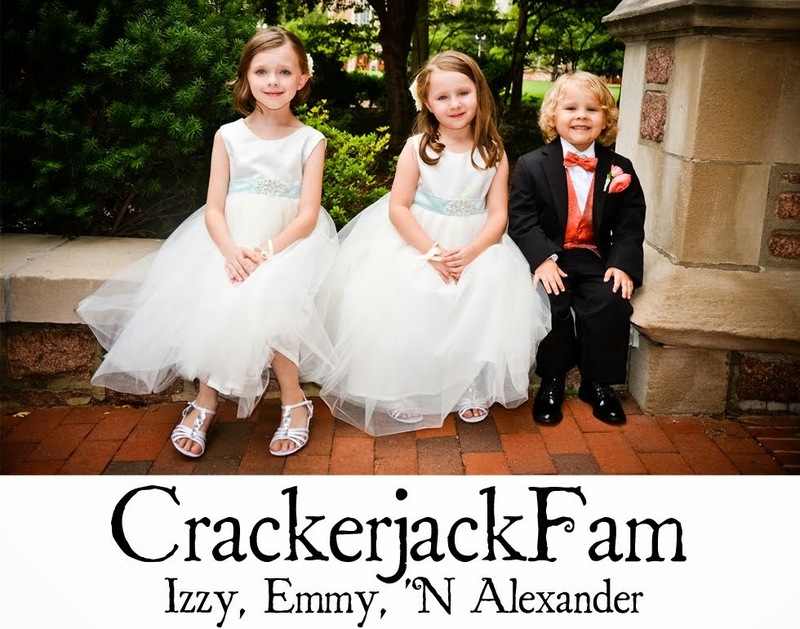 The Littles worked together to rock it, too! 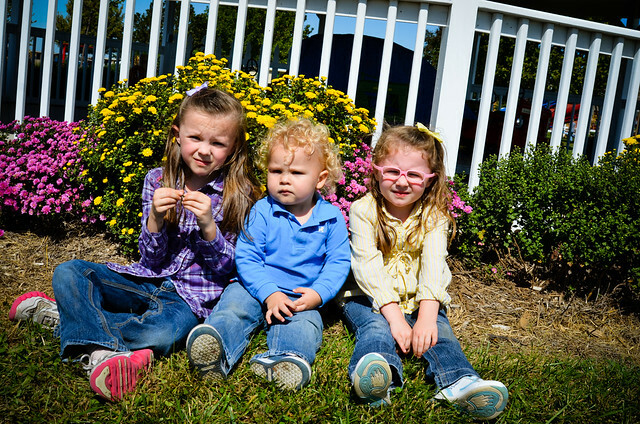 It is getting much more difficult to get them to all look at me. haha! 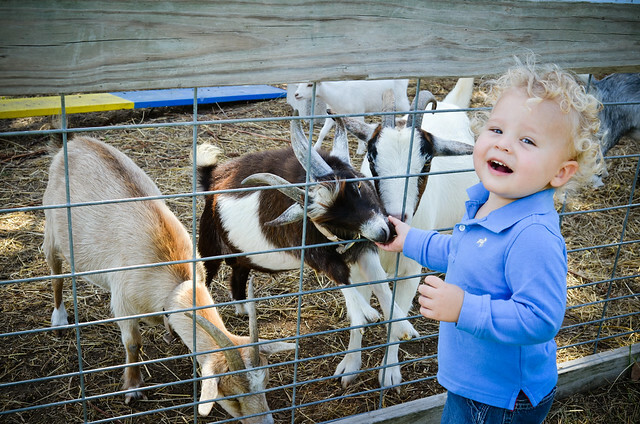 Handsome LOVED the goats. Bunches! 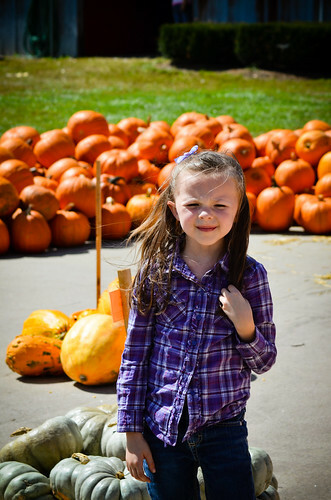 Pretty girls and their pumpkins. 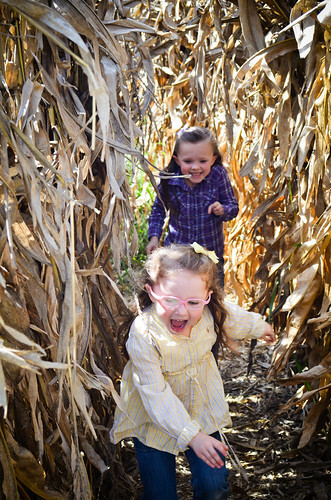 Hunting in the patch and running through corn mazes! 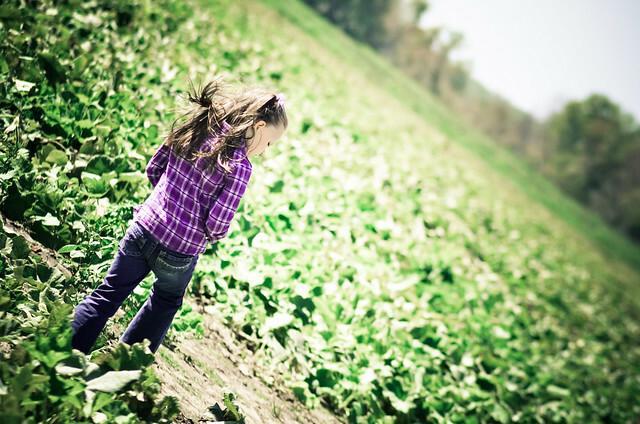 Izzy, taking a stroll in the patch.